Bellevue, Issaquah, Snoqualmie and North Bend, just off the I-90 corridor is not far from Seattle, or the Snoqualmie Pass Resort. 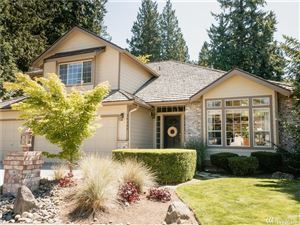 A lovely community with beautiful surrounding mountains, hiking trails, or the Emerald City of Seattle. Highly sought after area with lots to offer you!